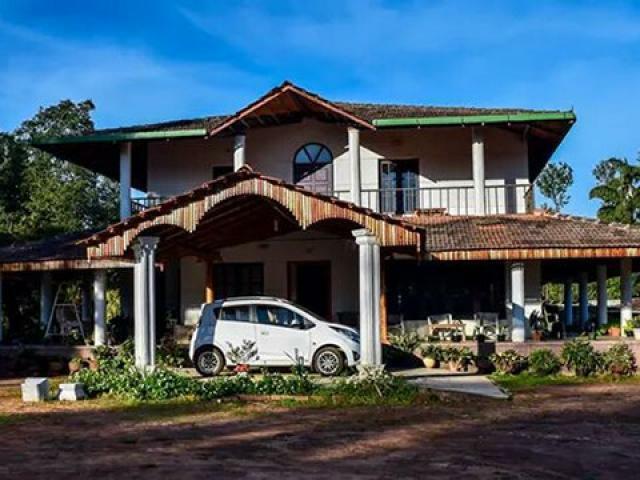 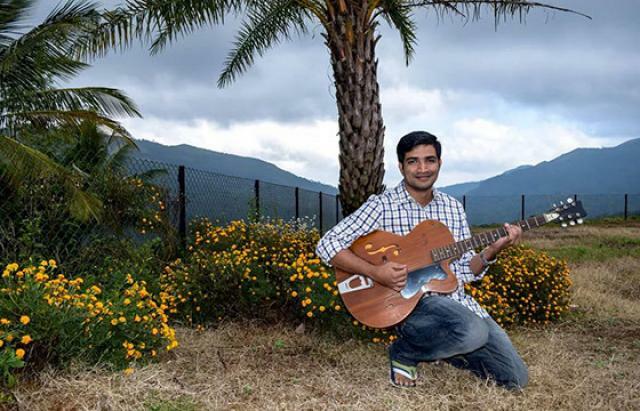 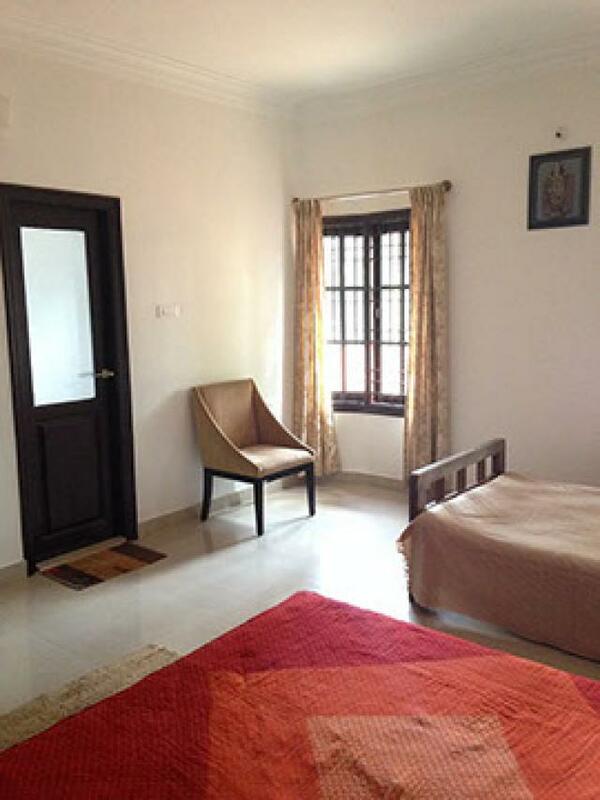 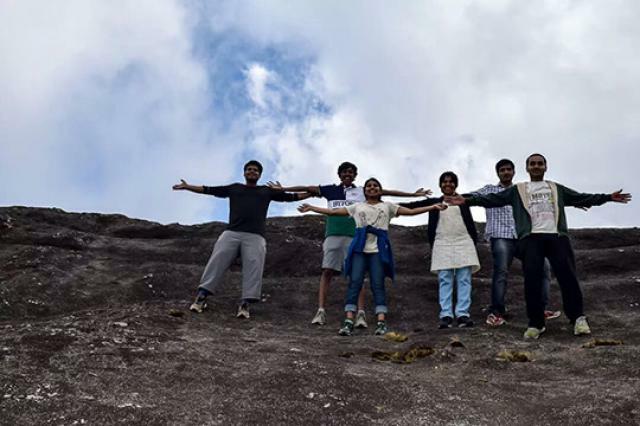 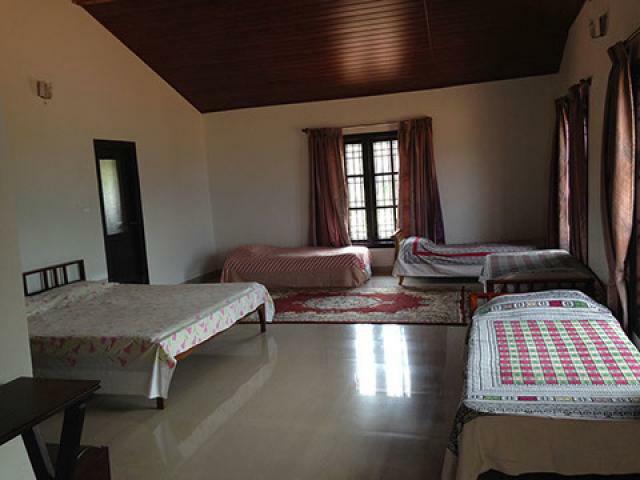 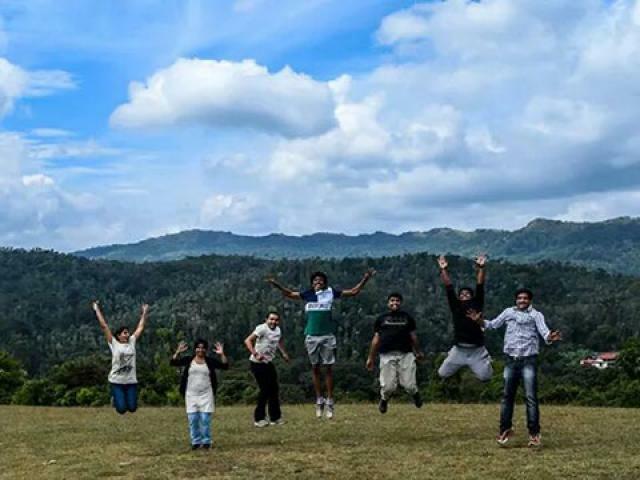 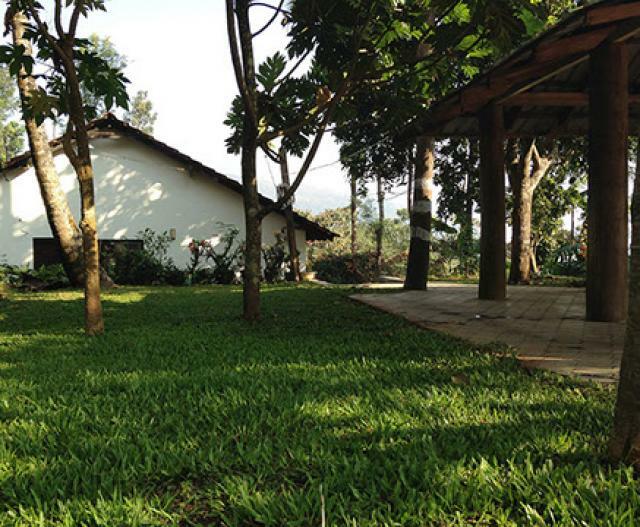 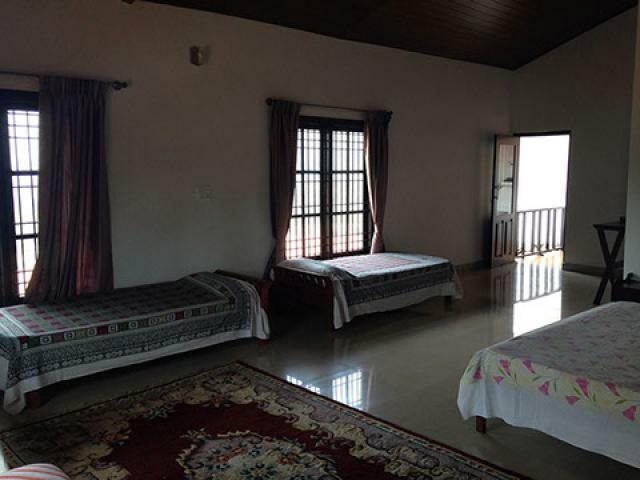 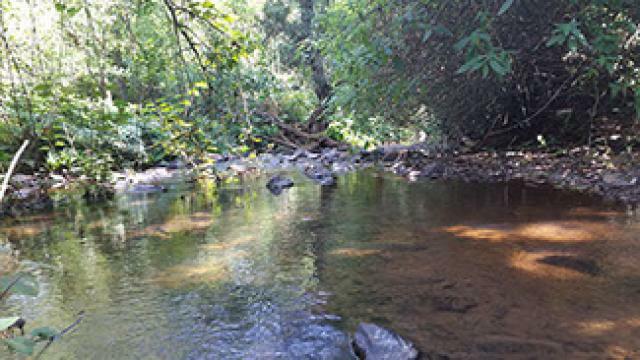 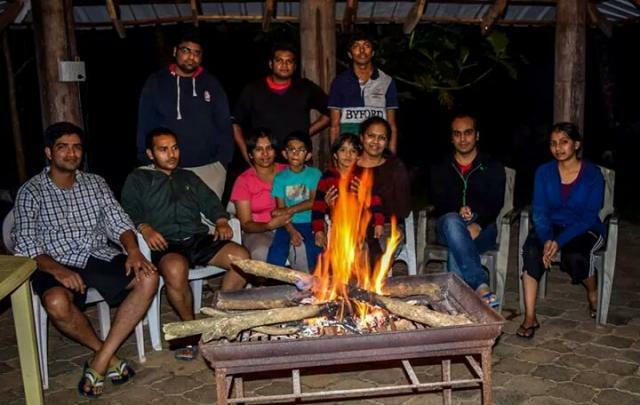 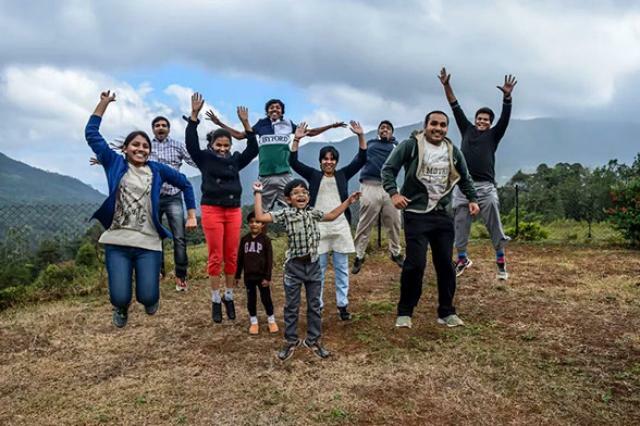 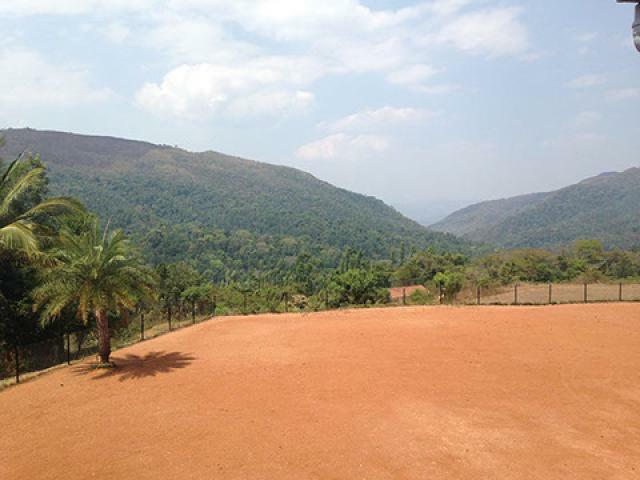 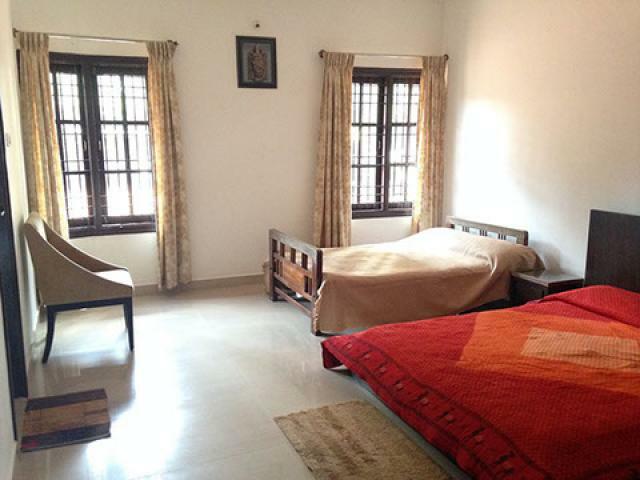 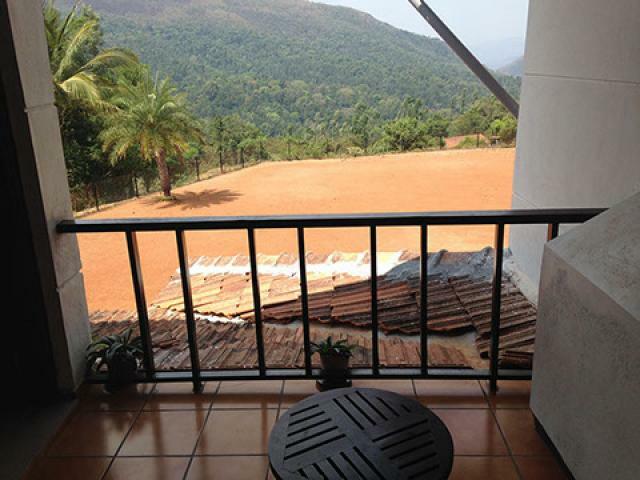 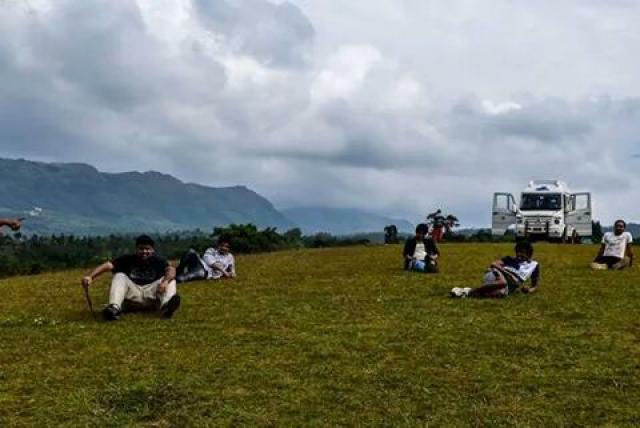 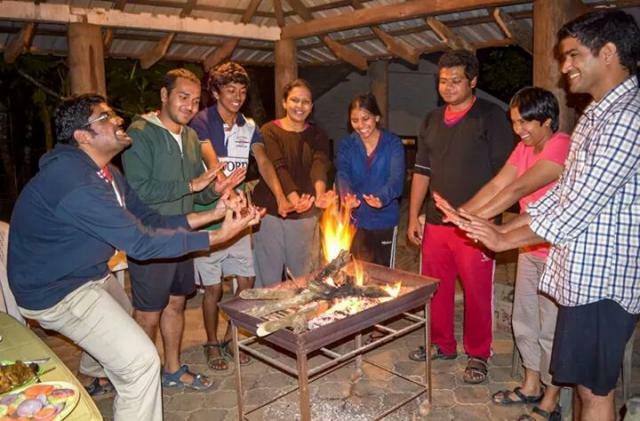 We are seeing a lot of increase in the footfall of travellers to Chikmagalur and those who have stayed at our heritage homestay are extremely happy about the services and location. 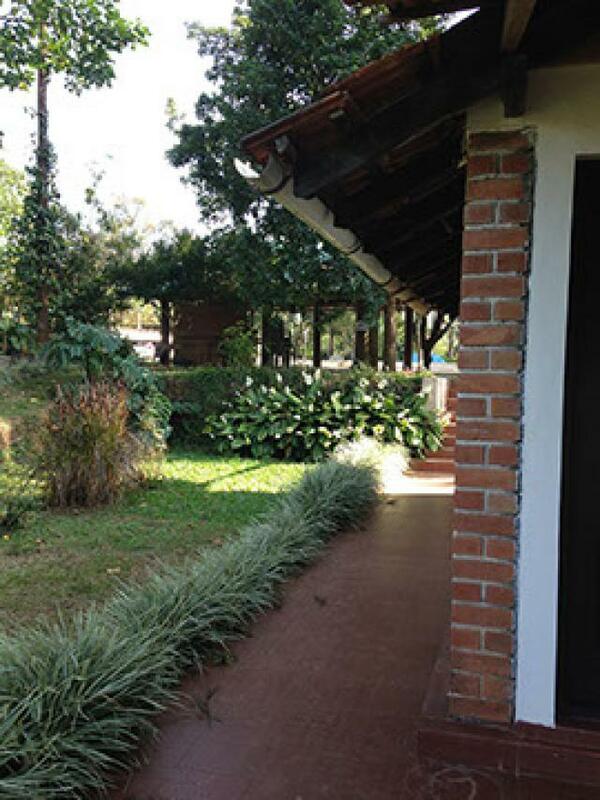 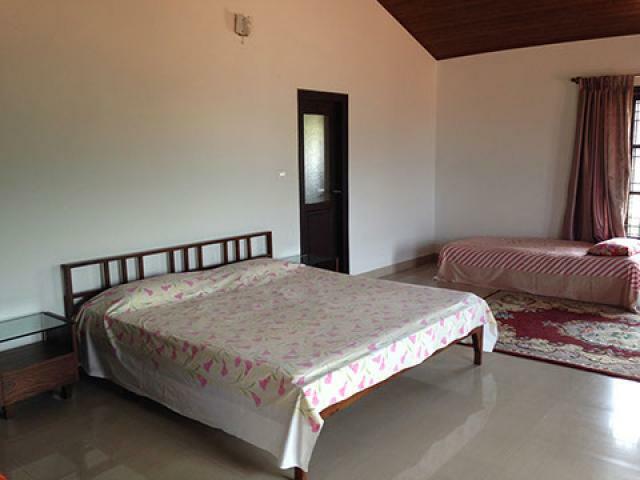 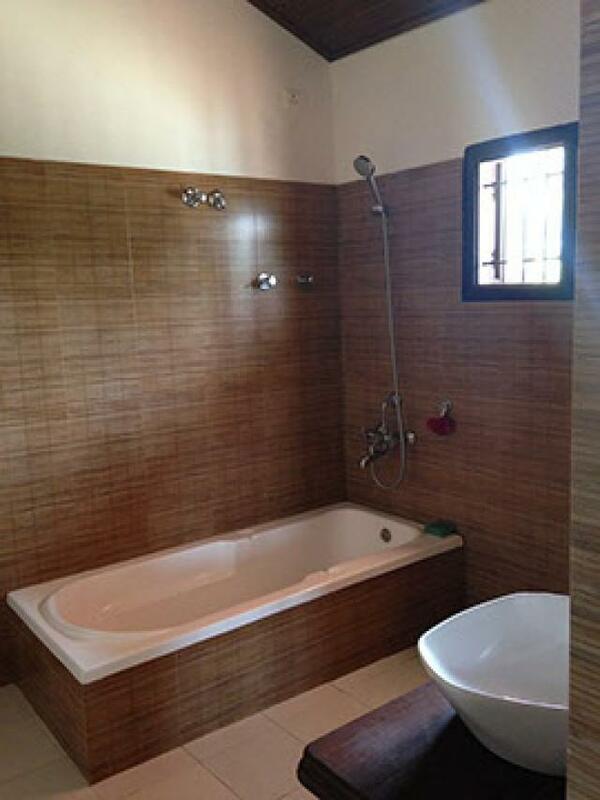 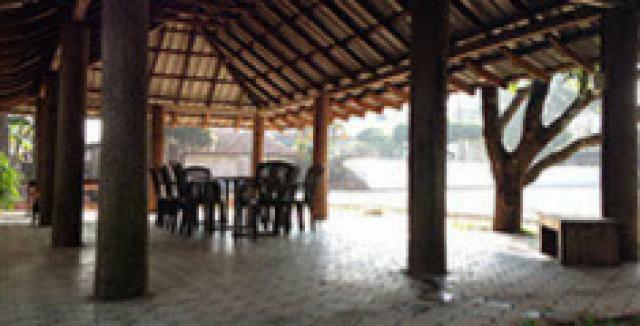 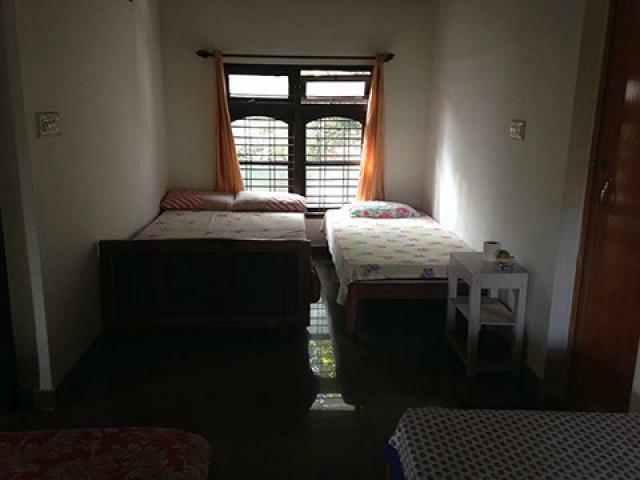 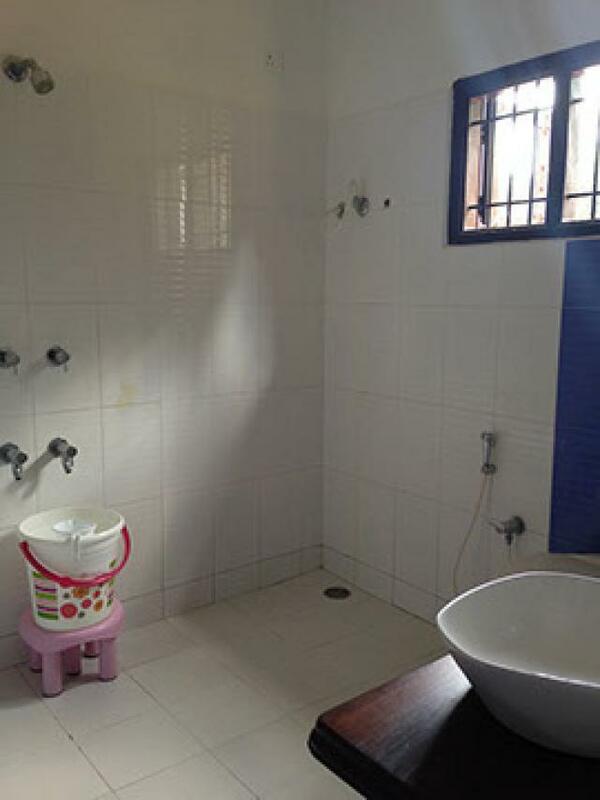 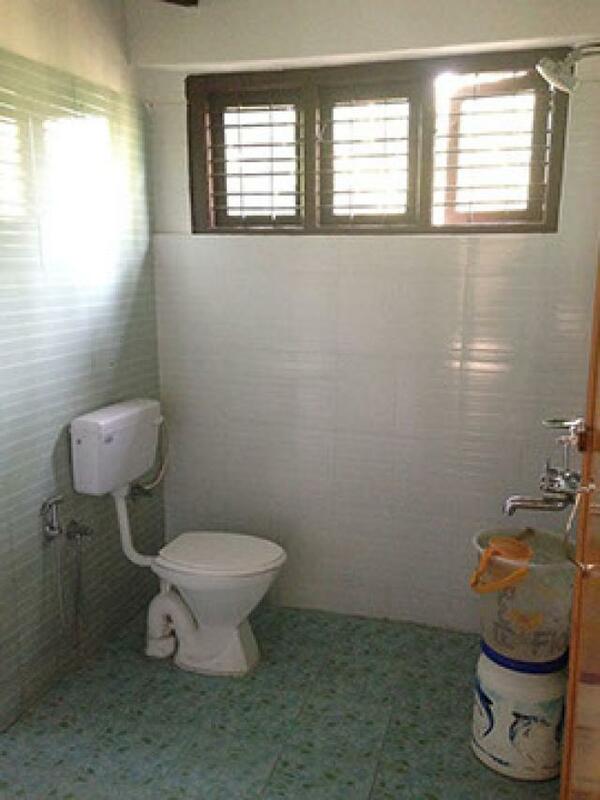 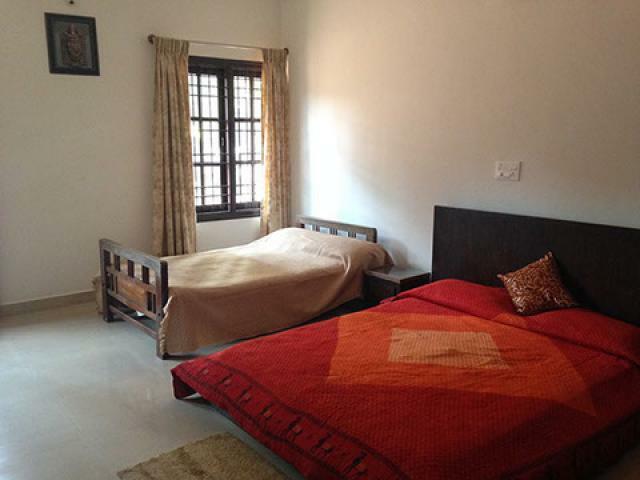 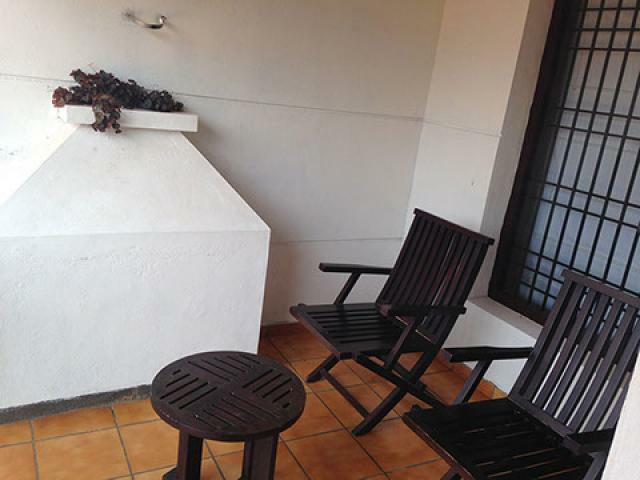 Homestay is conveniently located at a distance from all sightseeing place for the tourists. 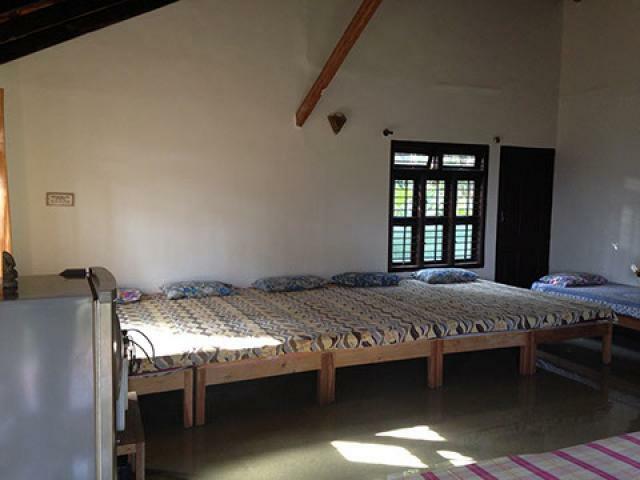 Long stay or short breaks, take a free quote now and book rooms. 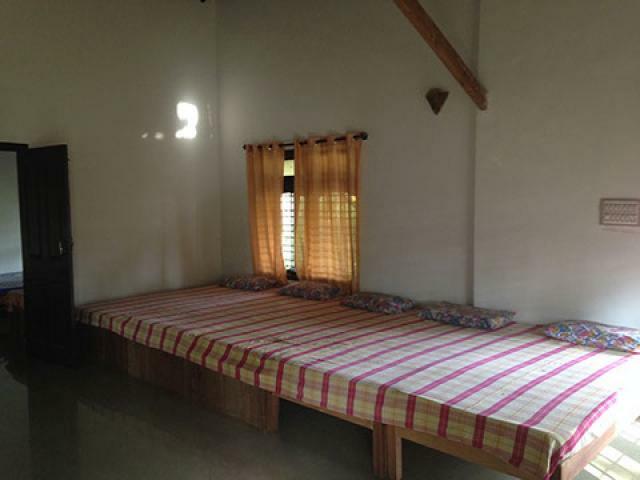 All booking confirmed only with advance payment.